If you're looking for a training collar that's great around the house as well as in the field, look no further than DT Systems' Micro-iDT PLUS. This 1/2 mile range collar system has 16 levels of momentary (or Nick) and Continuous Stimulations. 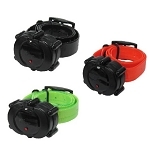 It also comes with our Vibration feature, which is a versatile tool in training your dog. And if you ever decide to get more dogs, the Micro-iDT PLUS can expand up to a three-dog system with Add-On Collars (sold separately). 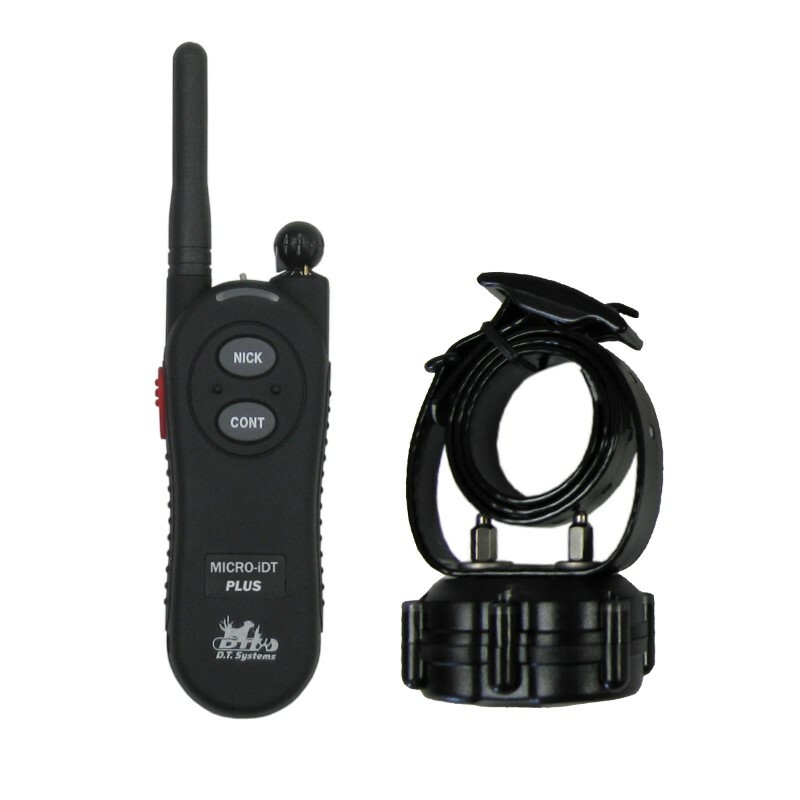 The collar unit is completely waterproof, and the transmitter is weather resistant.